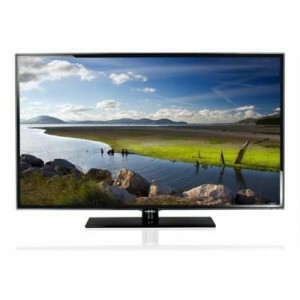 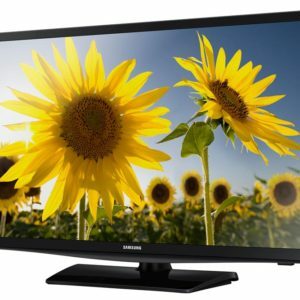 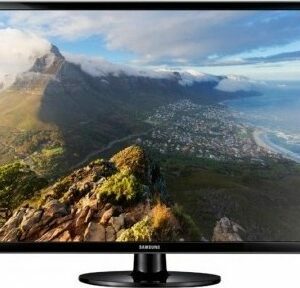 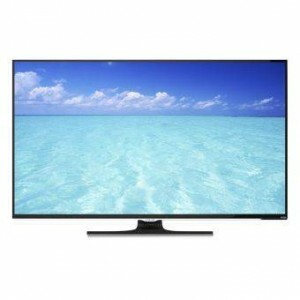 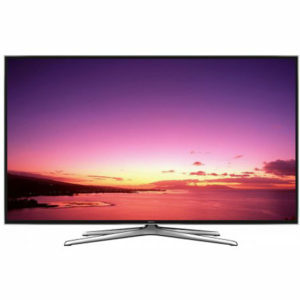 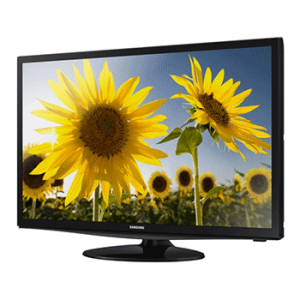 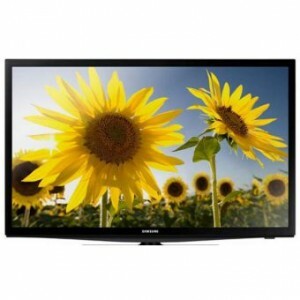 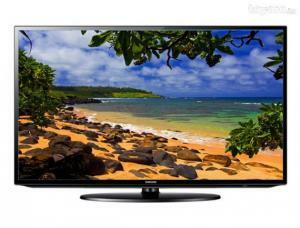 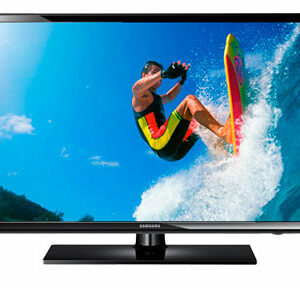 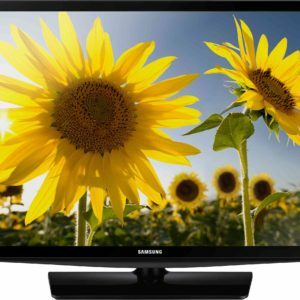 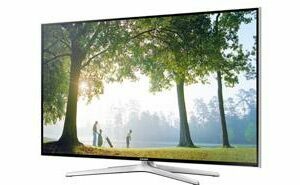 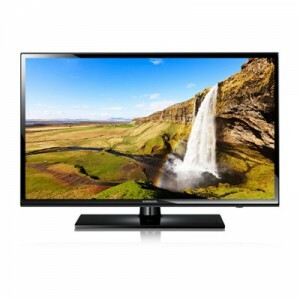 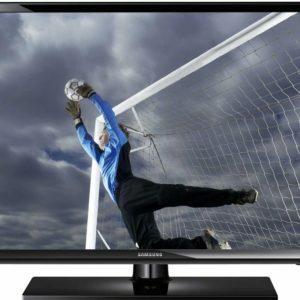 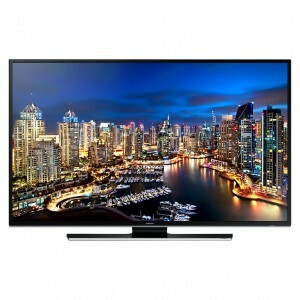 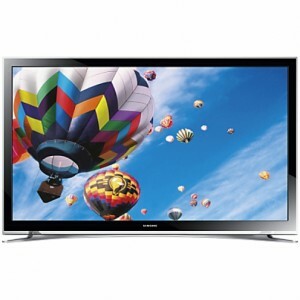 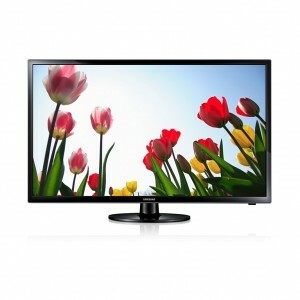 Samsung LED TV price in Bangladesh. 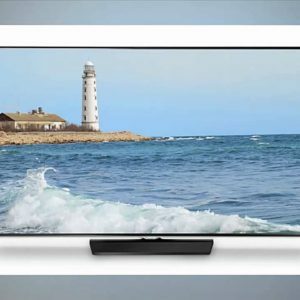 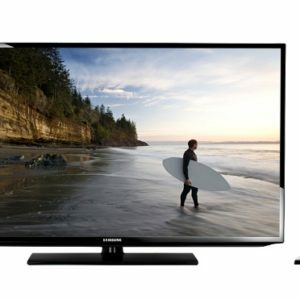 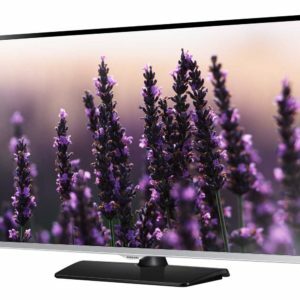 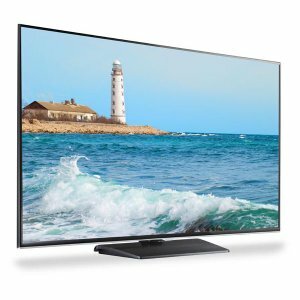 Samsung smart tv price list. 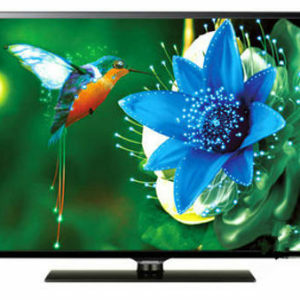 Television importer in BD.